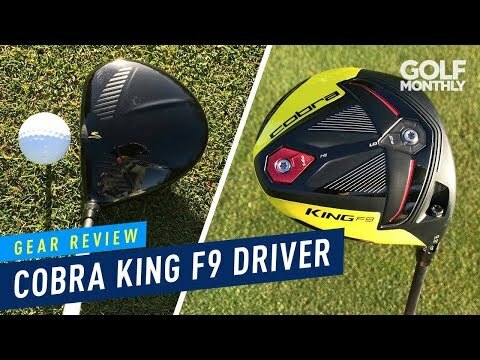 Mizuno ST190G Driver VS Cobra King F9 SpeedBack Driver &#8211; Some Of My Longest Hits!! 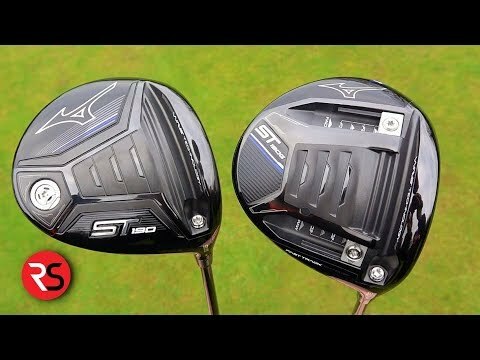 I compare the Mizuno ST190G Driver against the Cobra King F9 SpeedBack Driver in a head to head style battle. Which one performs the best & which one do I prefer? At 3,000 rpms and the Mizuno only carried 5 yards more, the Cobra was actually performing better. If the Cobra had the right shaft for you to help bring the strike location up the face, the Cobra would have gone further then the Mizuno. The Mizuno spin number might get scary low for those of us with naturally less spin. The ball would just fall out of the air. Cobra £100 cheaper than the Mizuno? No contest in my mind. Over the years I have tried a few Cobra drivers and have always found that they spin higher than other drivers – I think it is part of the Cobra DNA. The real question is whether the extra distance of the Mizuno is worth the loss of accuracy/forgiveness that the Cobra gives you. Don’t think you could game the Mizuno… hit it good, all is well, but a few iffy strikes and it would fall out of the sky? Reminds me of the spin numbers on the TM SLDR which didn’t spin enough to keep it in the air… thoughts? Both drivers are on my radar to replace my Ping G LStec. The Ping is a great performer though. Haven't hit a driver that comes close to it . I love your swing, I wanna marry it. 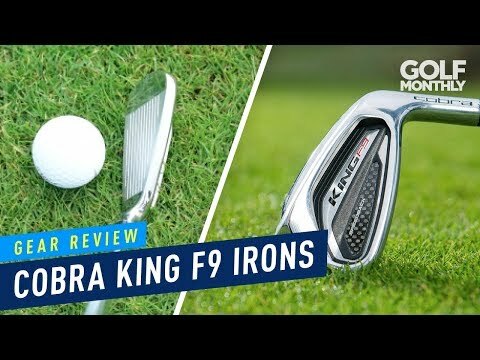 Mizuno has a good driver but I believe the Cobra would perforn better if struck out of high middle portion if the club face. Cobra drivers have always performed a lot better when struck high middle. Mizuno has carried the performance over from last years ST180 which was a breakout performer for them. Both clubs are good, I will take forgiveness over distance any day. Michael if you had the very same shaft in the Cobra driver head that you had in the Mizuno driver head, do you think there would be a chance of getting the lower spinning numbers that were to be had with that Mizuno ? I know that different shafts promote higher/lower spin numbers, Just wondering. Thanks for the video post, very good to see. Nice job on the review Michael!! We saw very similar results prior to optimizing both drivers. The F9 once dialled in was outrageous!!! 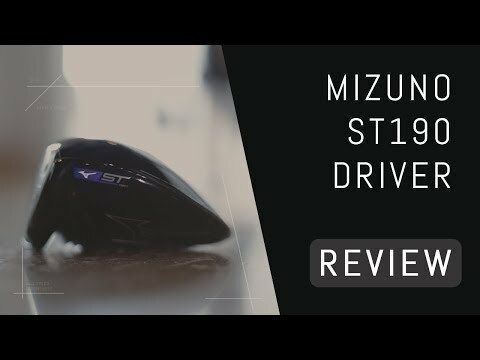 I love what Mizuno have done this year too, the driver looks so playable and friendly but still has some serious horsepower!!! Will be trying these clubs, looks like the Mizuno is a bit more flexible, cool looking and really performs. Just from looking at the video, it appears that the face of the Cobra is a bit taller than the Mizuno. Is that true? If so, with a taller face from bottom to top, it could be the reason you hit a few low on the face with the Cobra. fantasic review mike , both fantasic drivers i play m3 new tm very dissapionted .